The choice of construction material for security barriers is generally governed by the characteristics of the material’s physical properties under different circumstances, including the manufacturing process and use in the field. Security barrier manufacturer Trellidor works closely with architects to find suitable products that don’t offend the aesthetics of the building. “We manufacture our security barriers in a wide range of materials, each with its own uniqueness and application. 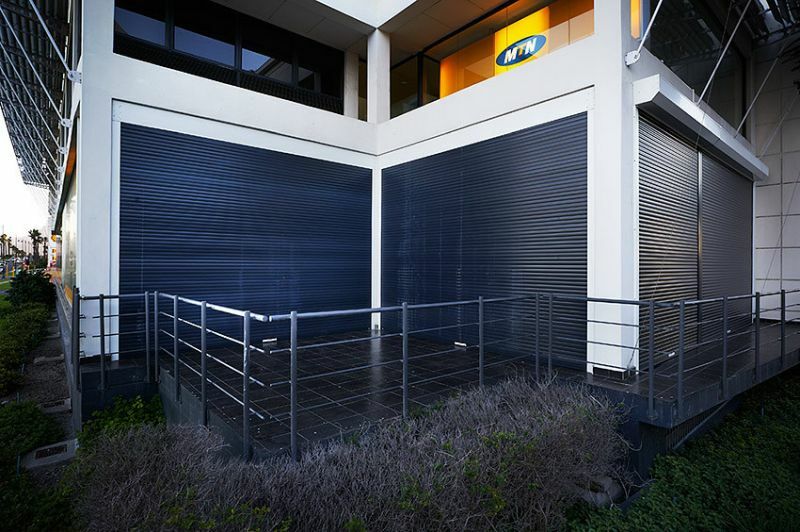 We custom-make these barriers for each project to ensure that they complement the building’s design and materiality as far as possible,” said Lloyd Makanza, Trellidor Business Development Manager. The materials usually used in security barrier manufacture are steel, aluminium, Polycarbonate and engineering polymers. Steel is the most commonly used material, from the backyard welder to sophisticated plants. Aluminium provides excellent properties but generally comes at a higher price tag than steel. Polycarbonate is a light material that has a high impact resistance. Engineering polymers provide a strength to weight ratio at a low cost and are used as components within the security barrier for this reason. “No matter what the material, the protective door or window product can be powder coated in our factory to integrate seamlessly into the building. Different materials can be used in various areas of a building, linked together visually by using the same colour,” said Makanza. 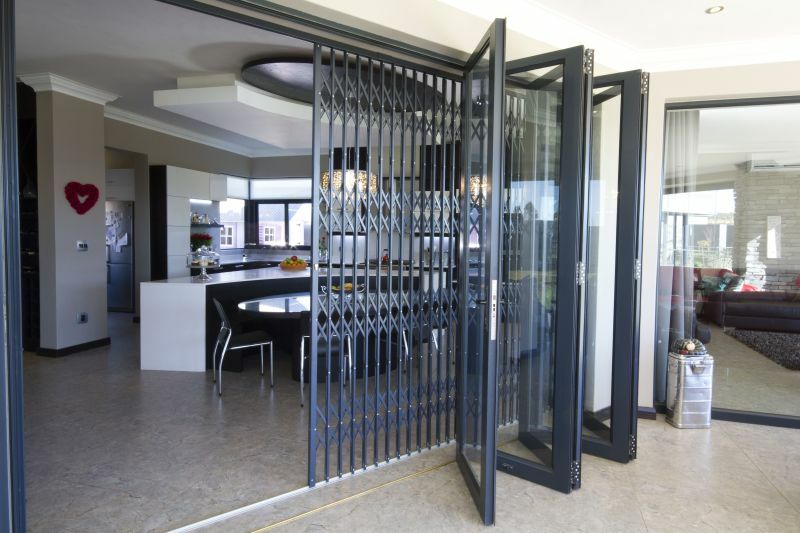 • Sliding security gates in either steel or aluminium. Aluminium is the obvious choice for coastal homes whereas steel has longevity in drier climates. • See-through, sophisticated security screens made of an aluminium frame encasing a stainless steel mesh panel. • Polycarbonate burglar bars strengthened with an aluminium frame. • Aluminium rolling shutters, which are lighter than steel and available in an attractive profile. • Aluminium louvres that can be fresh in white or dramatic in black. Visit www.trellidor.co.za for more on these products and to find your nearest Trellidor franchise. Trellidor is one of the sponsors at the next DAS Conference on 19 March at the Bytes Conference Centre in Midrand. Come and visit their stand and hear more about how to “Architecture & Design – Conversations on the creative process, materiality, cities & building design”.